Dr. Ming Chen completed his Ph.D in Protein Chemistry and Proteomics from Beijing Proteome Research Center. He completed a postdoctoral fellowship in molecular cardiology at Thomas Jefferson University in Philadelphia. Then, he joined faculty at Tianjin Institute of Hygiene and Environmental Medicinea Research Associate. 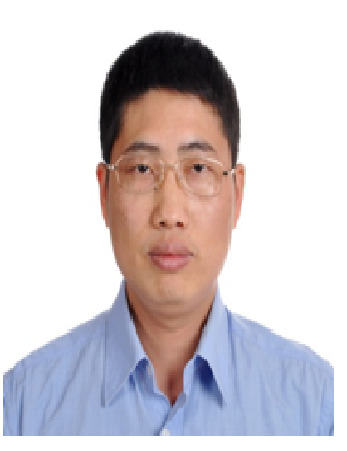 At present, he is a Visiting Associate Professor in Guangxi Botanical Institute of Medicinal Plants. Dr. Chen’s research focuses on vascular biology and proteomics. He used proteomics strategy combined biochemistry to study vascular and heart diseases such as vascular angiogenesis, permeability regulatory pathway, hypertrophy and heart failure.